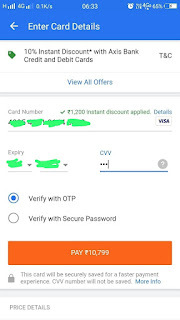 Home / cashback offer / flipkart / Tip / Buy mobiles from flipkart with huge discount and trick to get axis bank card to get 10 % additional discounts. 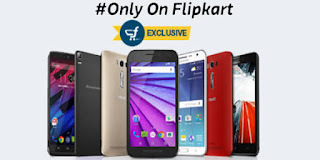 Buy mobiles from flipkart with huge discount and trick to get axis bank card to get 10 % additional discounts. Open the flipkart application and search for your favourite smartphones. 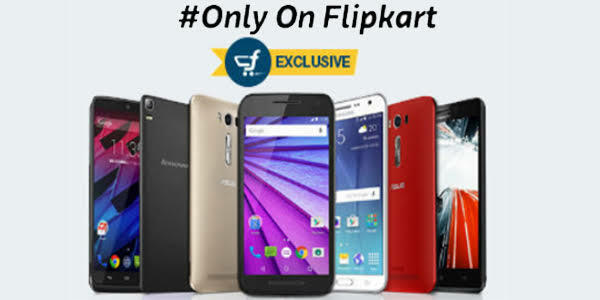 Flipkart offers great discount on smartphones . 1. Open the freecharge application..
2. Click on Axis ASAP account. 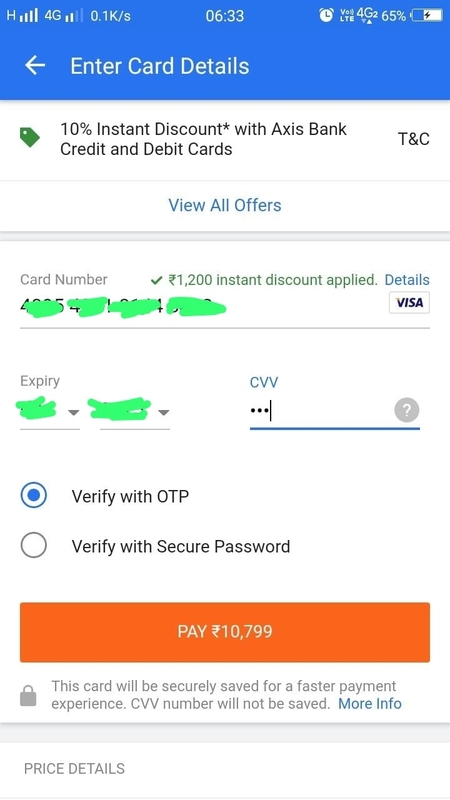 4.After giving Adhar OTP you will get bank account details and virtual debit card details. 5. That’s it you can use it for buying smartphones and grab great deals. 6. You can get discounts upto rs 1500 and minimum purchase required is 4500rs.